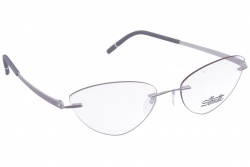 Buy Silhouette prescription glasses is always a good choice. 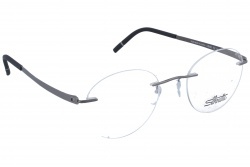 Known for its rimless glasses, the Austrian brand is characterized by its versatility, flexibility and comfortable models. 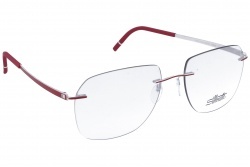 Nowadays, Silhouette is an iconic brand in the fashion world, being elegance and perfection its principal virtues. The brand starts this year presenting its new collection; Silhouette Momentum. Under the motto “Back to essentials”, this collection makes reference to minimalism and the brand’s philosophy. They present timeless models with unique details. 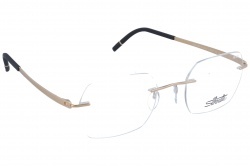 Silhouette Momentum presents 12 different models, 7 intended for men in brown, grey, blue and black tones, and 5 for women in soft colours as grey, gold rose and purple, among others. 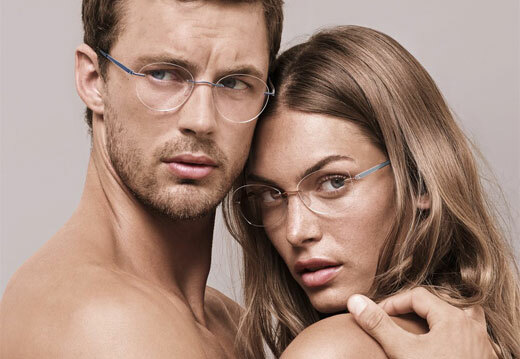 Prescription glasses from this brand are designed for daily use, they count on very thin temples and stand out for the combination of high quality materials as titanium. 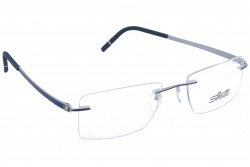 Also, we must emphasize its high technology, that allows their glasses to be flexible, anti-allergic and light. Furthermore, titanium is an anti-corrosive material, resisting contact with body sweat and ambient substances. The titanium also allows unique designs that are not possible with other materials. The collection Silhouette Momentum have a new feature: The pin-cision hinge. It is a mechanism inspired in traditional watches that allow the perfect precision. Undoubtedly, this collection presents models with attractive shapes that allow the user to choose the one that adapts best to his/her face. 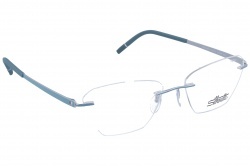 In Optical H we have an easy assistant that will help you to make your order with prescription lenses step by step. 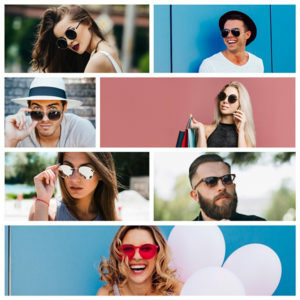 If you want to buy Silhouette prescription glasses, you just have to choose your favourite model and choose buy glasses + lenses option. 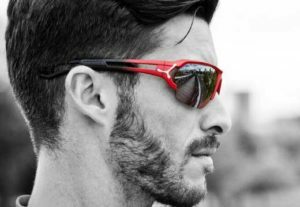 Immediately, our assistant will guide you to include your parameters and choose your lenses.